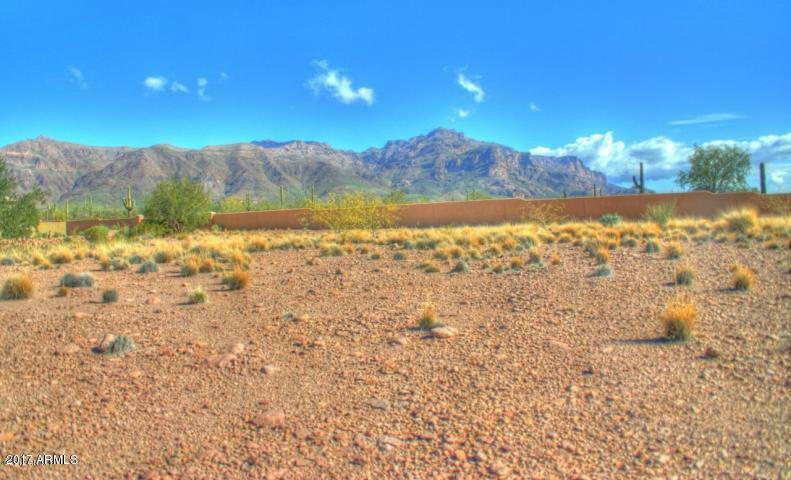 Floor Plan Design Included w/ this Private land next to the base of Superstition Mountain range & across Tonto National Forest! 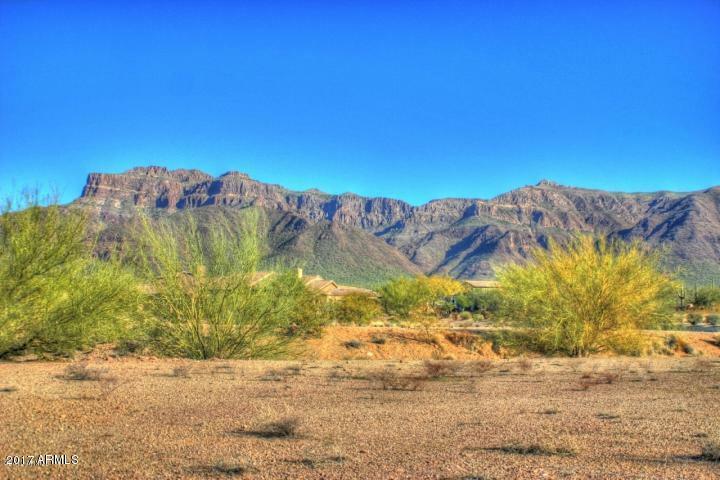 This land is located in Sunset Village at Superstition Mountain Golf & Country Club, a Great place to Live and Play! 3500 square foot floor plan with local known builder CBC Construction has already been designed on this particular piece of land. The preliminary plans are included in the purchase price. No time-frame to build. Utilities & sewer. 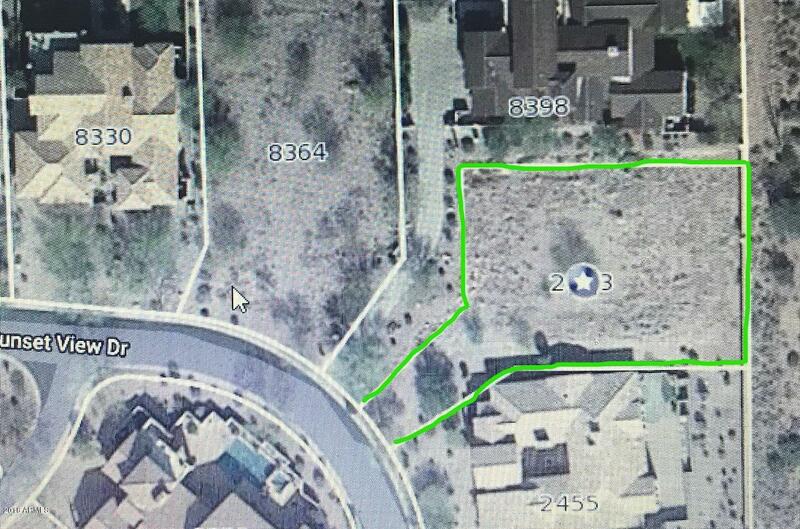 Minimum Square Footage to Build at 2500 if you prefer.CUSTOM/BUILD TO SUIT OPPORTUNITY! Perfect opportunity to select ALL interior & exterior finishes with proposed layout or custom design a dream home from scratch! 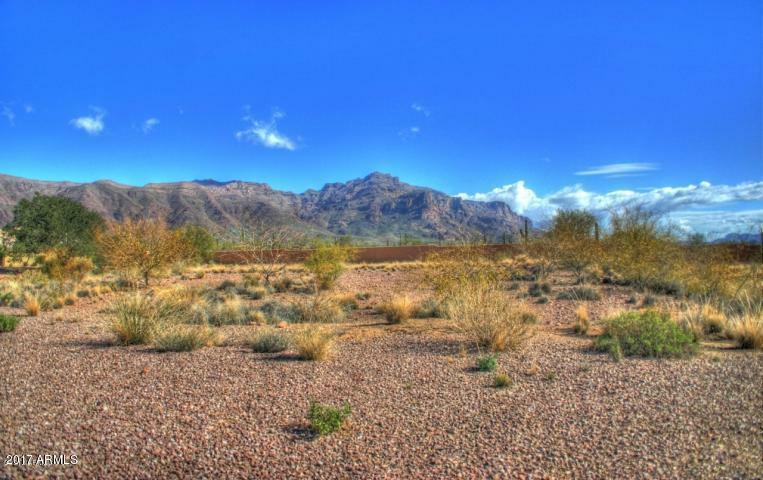 Cross Street Us60 And Superstition Mountain Drive.